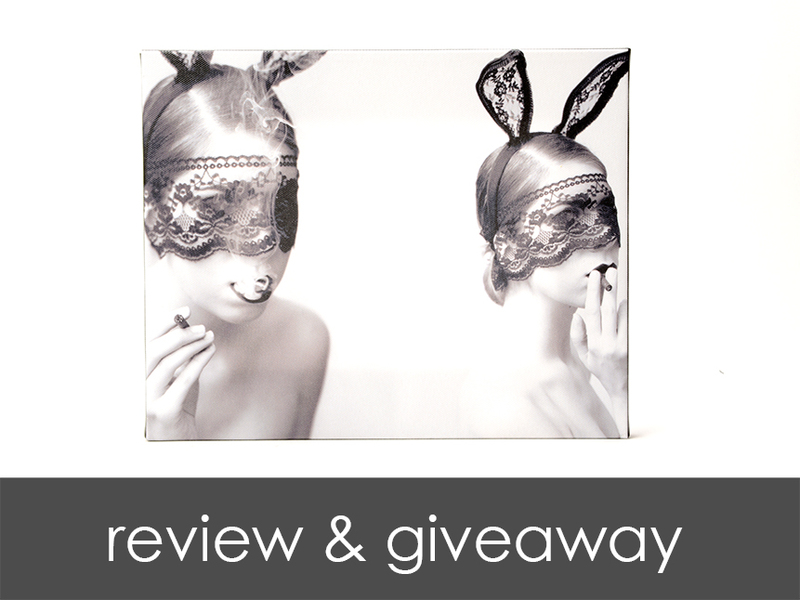 Bisous Darling: It's a giveaway, hooray! Ok, I feel like I've been teasing you guys with this giveaway for weeks (on my Facebook page, I think I've mentioned it like 8 times) and the time has finally come! First things first, I want to review and tell you about the company through which I'm hosting this giveaway. I was contacted my Easy Canvas Prints a few weeks ago about doing a review and giveaway for my blog and after looking at their website and reading some of the things that other bloggers had to say, I decided to go ahead and partake. Easy Canvas offered me a free 8" x 10" print so that I could experience their service and see what their products are like. I am happy to report that their products are great! I first thought that I would get something printed that was makeup related and I even went almost all the way through the ordering process with a pair of purple lips that I shot a few years ago. However, I changed my mind and decided to go with the photo you see above. I have two Charmaine Olivia prints that are in black and white and I just thought that this photo would go well with those prints color and aesthetic wise. The ordering process was incredibly easy and they have a virtual setup so that you can see what your print will look like. They have several different options for borders; I obviously went for the black border, but you can have the mirror the photo on the border or simply have the image wrap around the frame. I placed my order on the night of July 14th and it arrived at my door on July 25th, which I consider to be pretty fast for a customized product. I can attest that the canvas print is of high quality and they actually use a wood frame (whereas some people use plastic...), giving it a nice weight and professional look. The print came out looking exactly like it did on my computer and I am incredibly happy with it. So, here's the fun part! 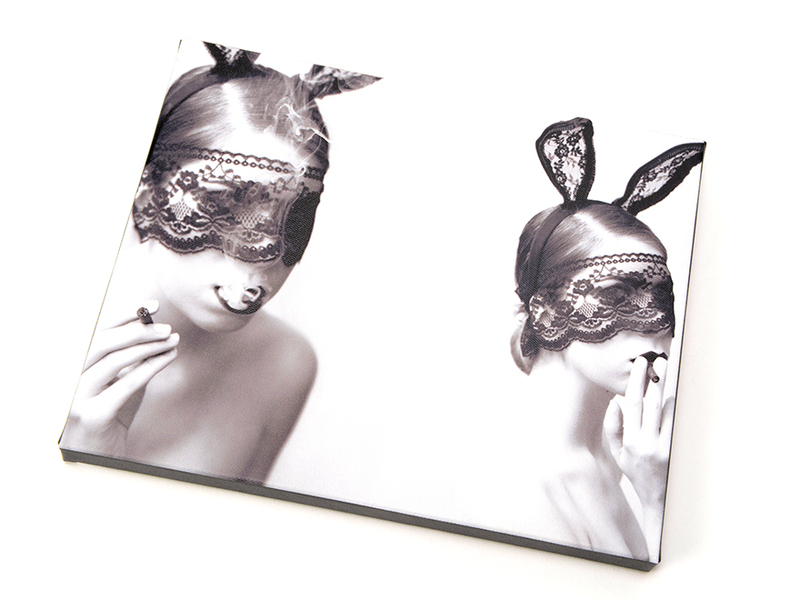 You can win one of these 8" x 10" canvas prints for yourself! All you need to do is enter your information into the box down below and your set; no facebook, twitter, vine, or whatever else necessary. This giveaway will run from today until August 7th, 2013 at 12 p.m. EST and is for residents of the US (excluding Alaska and Hawaii).